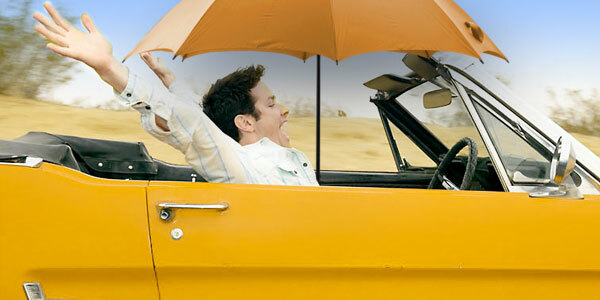 Sail on insurance | Get Insured to stay Secured » Auto-rate cheating: A serious crime? Auto-rate cheating: A serious crime? The fraud started in New York with a small classified ad in a Chinese newspaper that offered cheap auto insurance. As per the prosecutors, 40 Chinese nationals succumbed to the sales pitch. All the 40 drivers travelled to Massachusetts and met a person named Lefen “Helen” Chen, who in turn, helped them fraudulently apply for auto insurance. All the drivers lied about their physical location and stated that they lived in the Bay State. Huai Dong Gu, Xin Han Chen, Ting Zhang and the remaining others saved an average of more than $1,100 in auto coverage than what they could have in New York. Indeed, the short hop to Massachusetts was worthy enough. However, the court yesterday set the accused trio free after they gave their consent to pay the difference owed in premiums between the two states. The court’s only asking the fraudsters to pay back what they stole emits strong signals that this is not a serious offense as per law. Imprisonment wasn’t called for here by the court. But what if the trio start doing the same and motivate others within the Chinese community to defraud the insurance system once they go back? Unfortunately, even their proceedings in the court was a peculiarity since most US courts don’t prosecute sidestepping of auto insurance premiums. In most states, even there is no law to handle such frauds. During the last two years, only about 50 premium-evasion cases were prosecuted in the U.S. Most drivers who illegally bought coverage were found doing this only after being involved in an accident. Technically, auto rate evasion defrauds honest consumers, insurance companies and the jurisdictions involved. In this particular case, Massachusetts drivers will subsidize for the accidents committed by the drivers in New York. And, the State of New York loses both the premiums and the registration fees. Honesty is a key concept in insurance. When a consumer sees that the system is working against his or her interests, he or she is most likely to evade. Insurers, lawmakers, and regulators need to invalidate rate evasion schemes with stringent law and enforcement.